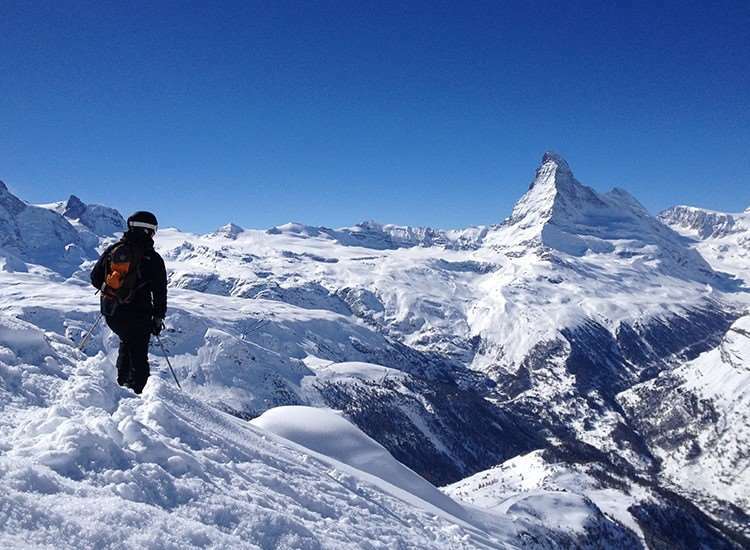 A very comfortable bed and breakfast hotel offering excellent facilities, the Rex enjoys a central location, and is ideal for those who wish to dine out in the evenings and enjoy Zermatt’s huge selection of local and international restaurants. All our twin rooms and suites are south-facing with balcony and have bath or shower, cable TV, telephone, radio, hairdryer, safe and minibar. Superior rooms are larger with sitting corner. Single rooms have shower instead of bath and have valley views. Standard twins are in a different wing to other room types. We spent one week in this hotel year ago and everything was perfect, breakfast, clean room, staff and all common places, love pool :) sauna... We want to go this year again.